Some of my favorite social studies lesson plans include having students use maps to analyze data and identify patterns in history. Over the years I've done this with paper maps and digital maps. Mapping History, produced by the University of Oregon, features lots of animated maps illustrating problems, patterns, and events throughout history. 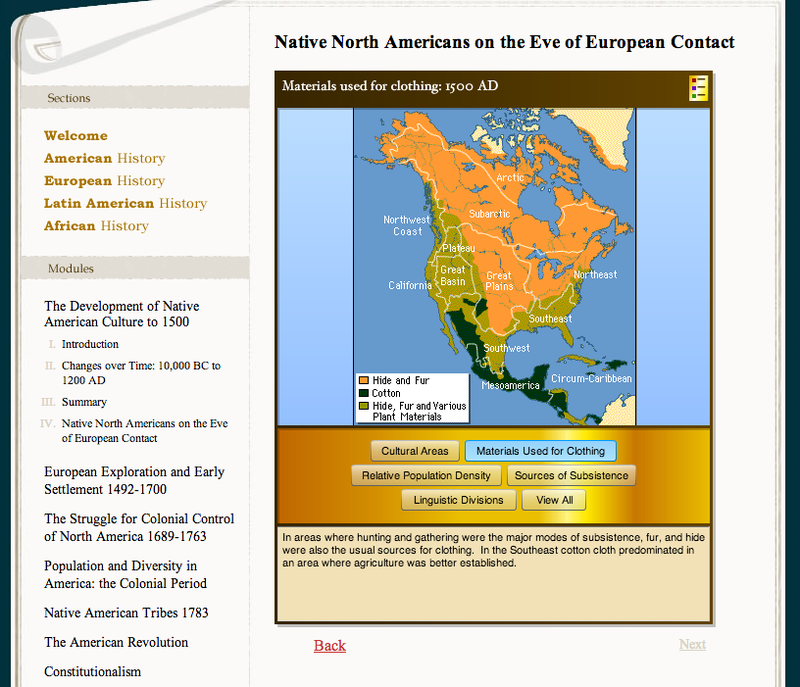 Mapping History is essentially a digital atlas of American, European, Latin American, and African history. Each section is divided into modules based on historical themes and eras. 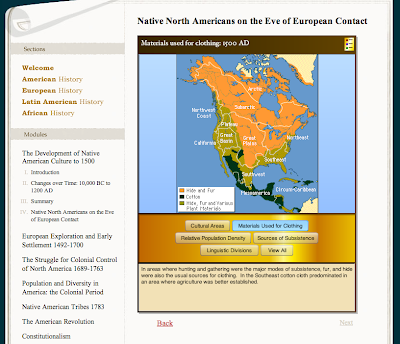 Mapping History is a resource to bookmark for the next time that you need a thematic map to illustrate a pattern in history. I found that some of the maps will also be useful as question prompts. For example, this map prompts students to evaluate the extent to which the expansion of slavery in the U.S. was connected to the demand for cotton.